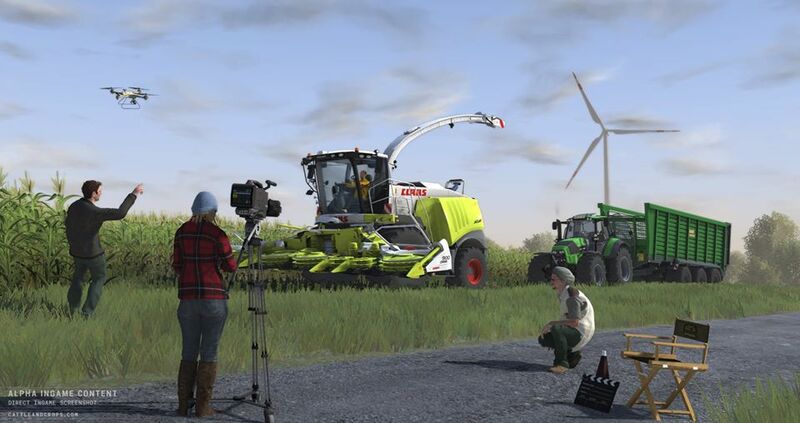 Cattle and Crops – DevLog Joskin Delta Cap News! 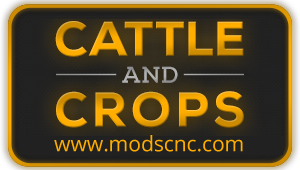 Cattle and Crops Early Access almost finished! Cattle and Crops – Moon farming!